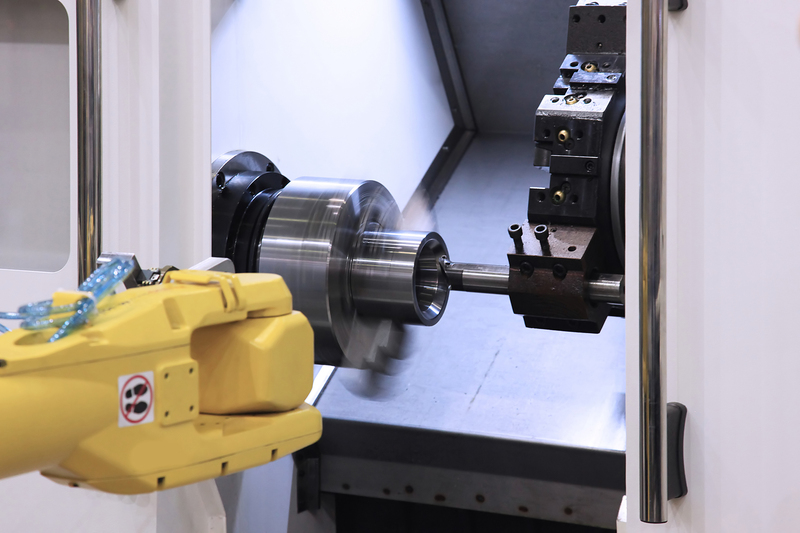 Our machining services include CNC mill work, CNC lathe work, TIG welding of aluminum and stainless steel, and fabrication. We’ve created a wide variety of parts over the years including helicopter valve bodies, aircraft tooling form blocks, precision optical fittings, and molds. 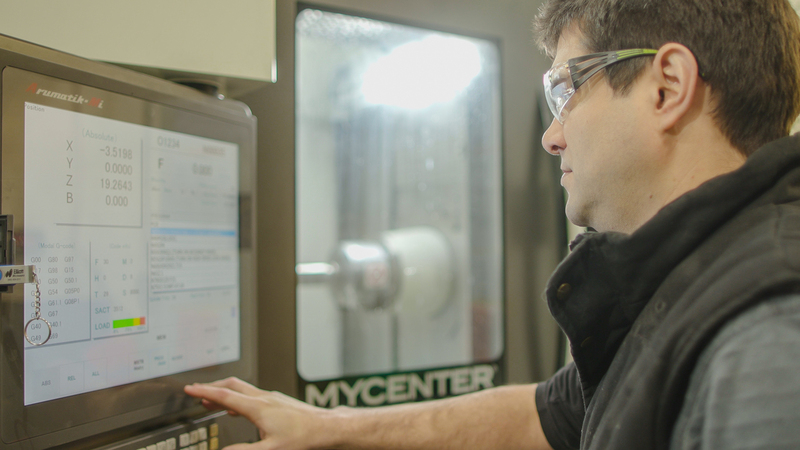 We use Computer Numerical Control (CNC) in our machining services and our lathe and millwork to operate on and transform materials into precise specifications. Our SolidWorks 3D computer program aids our creation, analysis, and manufacturing process. Combined with the technology of MasterCAM’s toolpathing, our machinists can rapidly design and produce prototypes with the utmost accuracy. For greater control and higher quality fabrication, we use Tungsten Inert Gas (TIG) for welding aluminum and stainless steel to give you the exact outcome necessary. 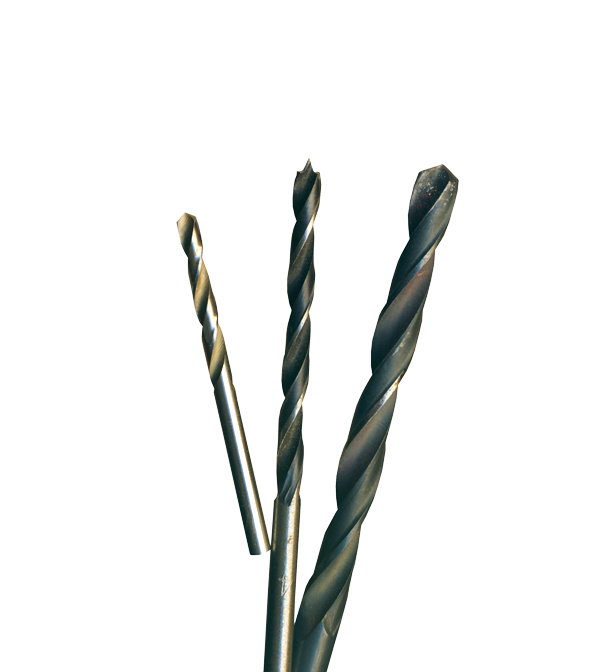 One local business we’ve done a lot of machining work for over the years is Forest Technology Systems (FTS). They are a leading manufacturer of remote environmental monitoring systems, instrumentation, and communications technology for the hydrology, fire weather, and meteorology industries. FTS’ equipment is used in some of the world’s most sophisticated and demanding environmental monitoring networks, so we were happy to help them with machining for some of their precision equipment.